In many cases, foot problems in adult life can often be prevented or reduced through early intervention in childhood. Bunions, hammer toes, curly toes and flat feet are common foot problems we see every day. While some of these things may have a genetic cause, which results in them being passed down from generation to generation, the good news is that they can be well managed with early intervention. At Podantics Podiatry, we believe in trying to prevent your foot problems in the next generation by providing the right education and advice. Most children begin to walk anywhere between the ages of 8 to 18 months. 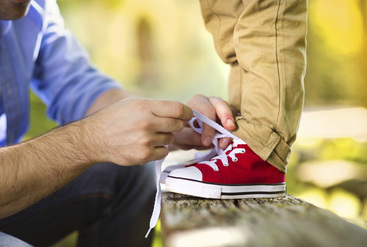 By the age of 12, a young person's foot has nearly reached its adult size, which is why early childhood is an important time for the correction of developmental and structural abnormalities. Many parents choose to have their child's feet assessed by a podiatrist from the time they start walking right up to when they start high school. Though early intervention is best, it's never too late to get help for your child's feet. Its no secret that children who continually wear the wrong shoes can develop a range of problems later in life or exacerbate inherited problems such as clawed toes or bunions- the trouble is knowing what to look for! Not sure where to start? Your not alone. That's where our podiatrist we can help. We know that each child's foot is as individual as they are and the importance of getting the right advice. We can help you assess the level of support your child may require as they grow and help you navigate the best styles of shoes for their individual walking style. Pregnancy can be a tough time for feet. The sudden increase in weight, the influx of hormones, swelling and more can lead to flattening of the feet, heel pain, foot pain, ingrown toenails, cracked heels, leg cramps, hot feet, ball of foot pain, varicose veins and more! Many of these problems can be improved with the right advice and the help of a podiatrist. At Podantics we have a special interest in the growth and development of children. 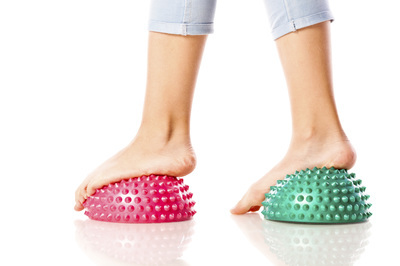 With many adult foot problems beginning early in life, we believe that prevention is better than cure. 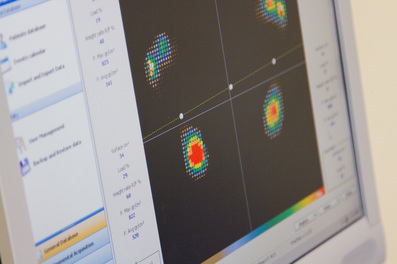 We offer complete foot assessments for growing pain, flat feet, sever's disease, knock knees, in-toeing and of course all those nasty warts and ingrown toenails. In toeing - Intoeing is when the feet turn inwards when walking. It is common in childhood and is usually outgrown. Pediatric Flatfeet- Most children with flat feet have no symptoms. In fact, flat feet are a normal part of development during pre-school years. 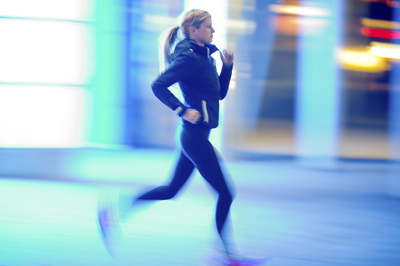 However, in instances where they have trouble participating in physical activities or sports, appear to walk or run awkwardly, or complain of pain or cramping, an assessment should be sought to diagnose and treat the source of pain. Ingrown Toenails- Tight shoes or socks, or incorrect nail trimming are the most common cause of ingrown toenails in children, although sometimes the tendency for nails to curve inward is inherited. When the nail breaks the skin, bacteria that live on the skin can cause infections in the tissue surrounding the nail. Parents should never try to dig the nail out at home as this can introduce new bacteria and only worsen the symptoms. Proper clearance of the nail edge in a sterile environment followed by procedures to eliminate the infection should be performed and supervised by a podiatrist.